Summertime is in full force here in the Centennial State, and if you’re planning on making a move anywhere across Colorado, chances are that you’ll be experiencing the full force of the season’s heat. Residential moving in Denver can be a stressful experience on its own, but when you factor in the heat and sunshine, things can get worse. 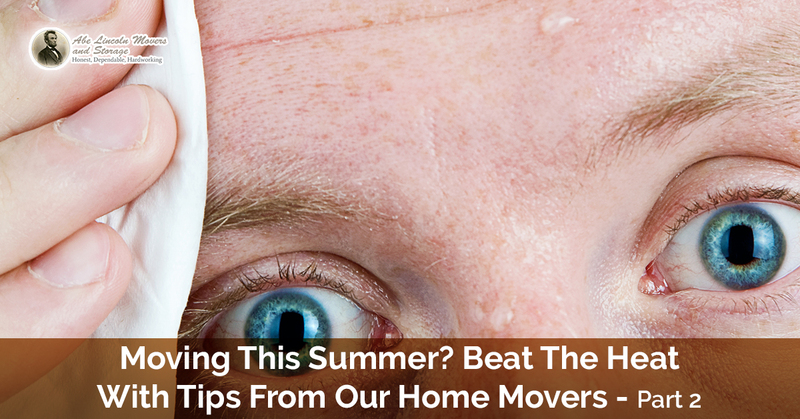 Families all across the Front Range can benefit from our summer moving tips, as these hints serve to reduce the dangers and stressors associated with high-heat projects. A second option is to contact Abe Lincoln Movers for professional moving services. Our local movers will arrive at your house on time and take care of every aspect of your move so that you can focus on other matters. We have served Colorado clients for years, delivering the best results to help people get to the next stage in their lives. Today, we’ll continue discussing some of our tips that can help you beat the heat when moving homes. If you have plans to relocate and are searching for local moving companies to help, be sure to call us today! You have donned the proper clothing, including a hat and sunglasses, but what about your exposed skin? Being a mile higher to the sun provides us with a lot of sunshine. In fact, Denver is known to see over 300 days of sunshine a year, more than San Diego or Miami. These two factors mean that your proximity to the sun makes UV rays more intense, and much more numerous. Be sure to cover your skin with an approved sunscreen that provides adequate protection (experts often recommend SPF 30 or higher). While moving homes does not feel the same as laying on the beach, the same rules should apply for sun protection. Sunscreen should be reapplied every couple of hours to ensure complete coverage. In the end, you’ll complete your day free of unhealthy and uncomfortable sunburns. As our previous posts have pointed out, taking the proper steps to ensure that your new residence is ready before arriving in the truck will prevent a number of uncomfortable scenarios. Utilities are an essential part of the transition, as water and power are necessary parts of the dwelling. If you have a swamp cooler in your new place, both of these utilities will be essential for keeping the place comfortable upon your arrival. Efforts will need to be taken to cool your place if the temperatures outside are unbearable. 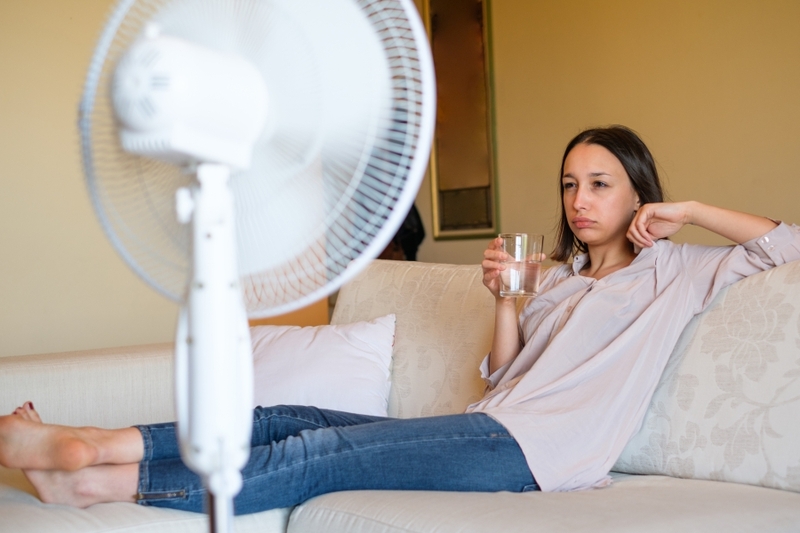 Be sure to take the proper measures, whether you have central air, a window unit, oscillating fans, ice cubes, or so on. Even if cooling equipment is not available on your new premises, the breeze from a simple fan can make all the difference! High temperatures can prove to be hazardous for even moderate activities. Failing to keep hydrated and cool can result in overheating, a problem often summarized by nausea, dizziness, confusion, headaches, and confusion, among other symptoms. In the midst of a busy move, many people are focused on getting the job done as quickly as possible to get out of the heat. The process of moving, though, can quickly raise the risk of problems such as heat stroke. If you see someone suffering from these signs or you feel them yourself, be sure to get out of the sun, lay down, and cool off. Drinking plenty of H2O will help immensely, too. One aspect of summer moving that many people do not consider is how their possessions will fare when exposed to heat in the back of a moving truck. Photos, electronics, and fragile items may be at risk after hours of intense heat exposure, so be sure to plan accordingly. Possessions that are deemed fragile for hot weather should be moved in the safety of an air-conditioned vehicle and quickly brought into the new home. Otherwise, you may be left with warped, melted, or broken products! Moving through the summer heat can be a challenge, but you don’t have to do it alone. Abe Lincoln Movers is here to be your trusted team to help you move your life in a secure and orderly manner. 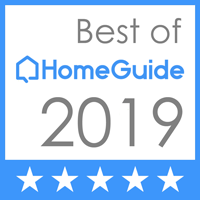 Our home movers specialize in creating solutions that fit your needs and your budget. If you’re looking for residential moving services in Denver or along the Front Range this summer, be sure to contact us for a reservation!